We've thought of every creature comfort! 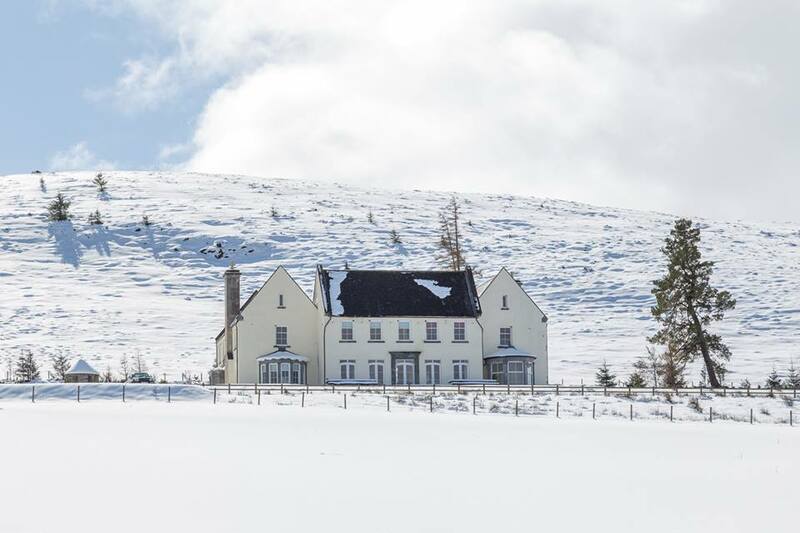 Set high in the Perthshire Hills, with breathtaking views in every direction - Alexander House is the perfect getaway holiday house. 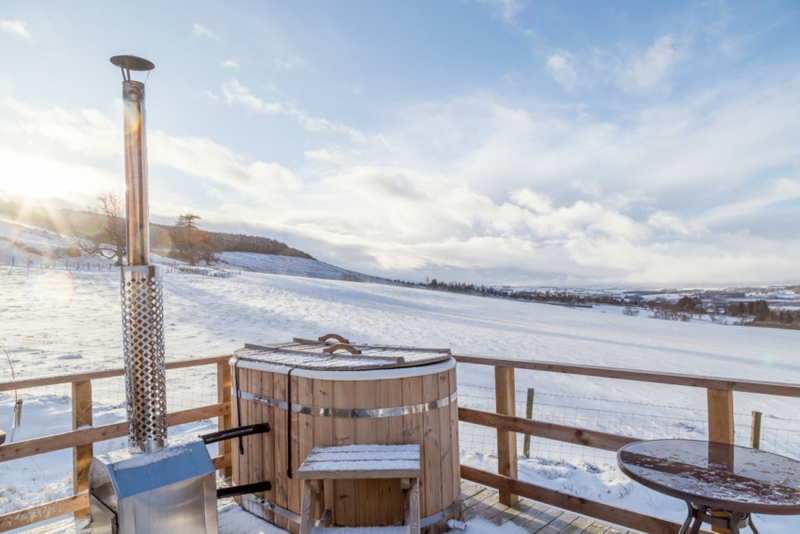 Just 2.5 miles from Gleneagles, 20 minutes from Perth and Stirling, and less than an hour from Edinburgh and Glasgow. 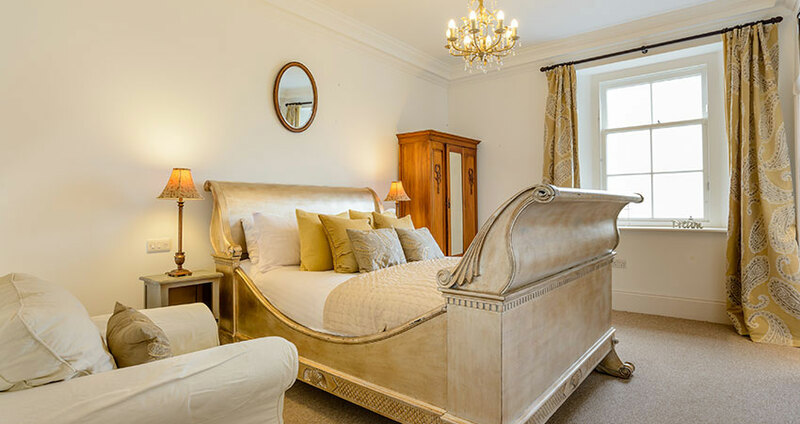 Alexander House gives you every creature comfort you could ask for, in relaxed yet luxurious surroundings. A self-catering country holiday house, that sleeps 21 people in 9 bedrooms, plus a self-contained annexe that sleeps up to 4. Simply rent both for exclusive use of the main house and 2 acres of grounds. Separate Glamping on site - two luxury Yurts with ensuite bathrooms and pop-up Bell Tent camp (summer only). Catered Activity Breaks, Weekend & Short Breaks available. Open All Year. Stay from as little as £29.50 per person, per night*. 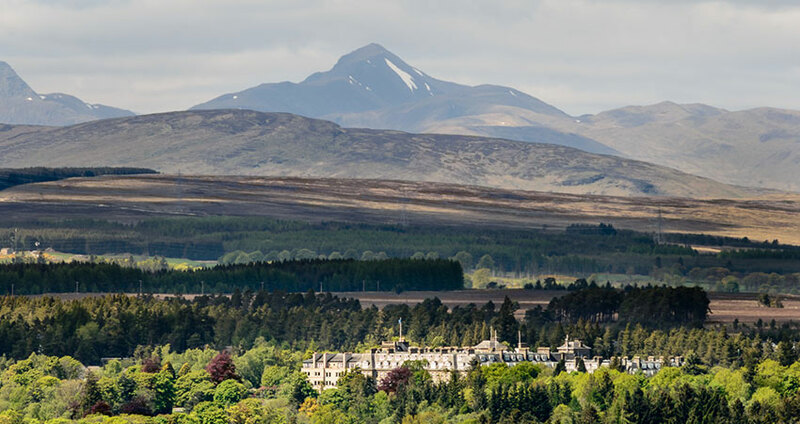 * based on a 7 night self-catering holiday in late January 2019 for 21 people. Alexander House is the perfect retreat from the hustle and bustle of your work and daily life. Get together for a relaxing getaway. 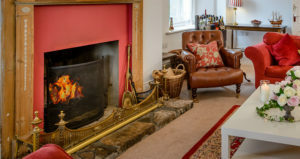 Sleeps 21 in 9 bedrooms or 25 including the self-contained annexe. 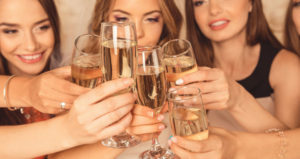 An ideal venue for family gatherings to celebrate a special occasion and perfect for Hen Dos with a touch of class. Alexander House can provide catering and fun activity itineraries to keep your guests entertained. From a small and intimate wedding reception held in the Dining Hall, to a large event for up to 150 guests in a marquee or yurt. 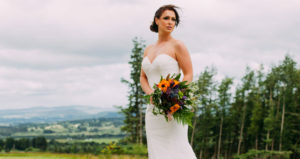 Plus Glamping on site for relaxed festival style weddings. Alexander House can accommodate your every wedding need. Alexander House – at a glance! * up to four dogs are welcome (sorry no dogs allowed in the yurts and bell tents) – subject to prior arrangement. Extra fees apply. Please request at time of booking. None of us want to leave…. please can we just stay?! Absolutely amazing property! Five star all the way. The house keepers are extremely welcoming and whole place is spotless. Was in two minds whether to write such a great review, as want to keep it as my secret, in case it gets booked out for when we next want to go! A fantastic luxurious house, perfect for our get together. Thank you so much. Janet and 20 other very happy girls! 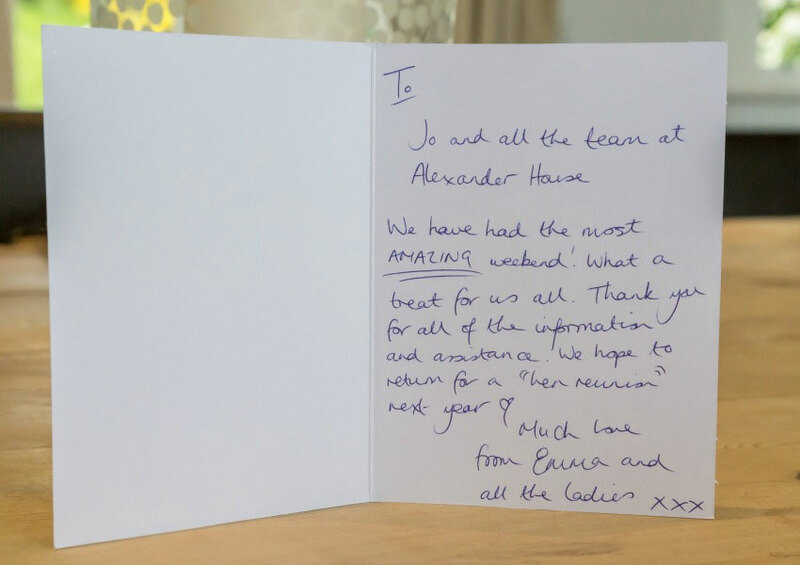 Thank you so much for our just wonderful weekend at Alexander House. From Bene booking the house before he had even proposed (and you telling him he had to propose before you would confirm the booking!) to our special day, everything has been perfect. 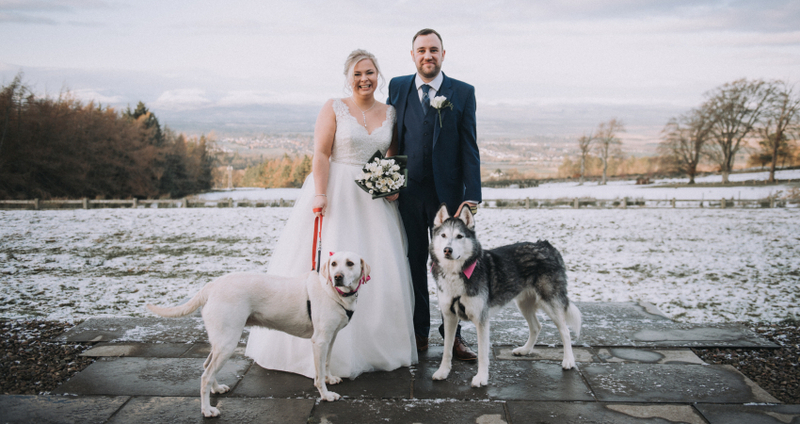 We could not have asked for a more intimate and special venue, with so many amazing views that the photographer was spoilt for choice for our wedding photographs! A place of utter delight, a Christmas never to be forgotten. Congratulations on creating a special abode. A fabulous week. Such luxurious surroundings. It is impossible not to feel relaxed and recharged after a stay here.